Rastafari Sistren, Nelly Stharre, PRESENTE! 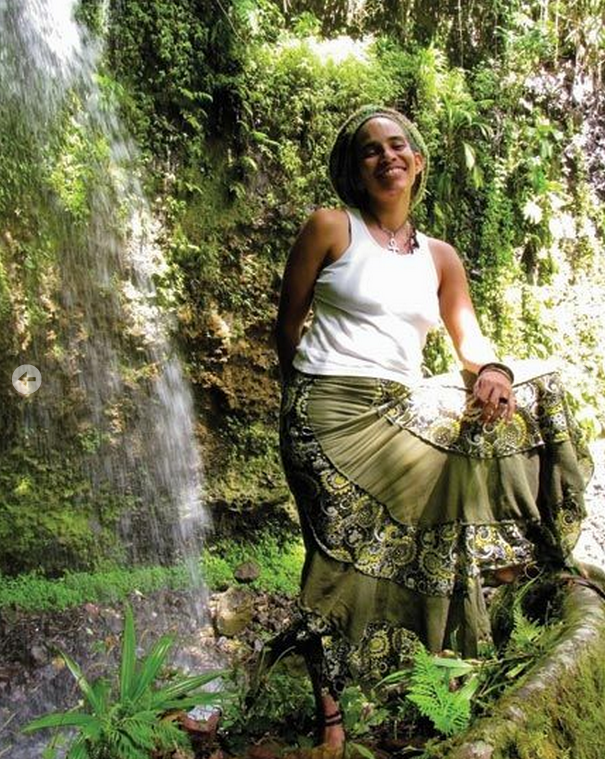 Condolences to the Family & our Global CommUNITY..
Dominican reggae artiste Nelly Rafoul, who uses the stage name “Nelly Stharre”, was found dead in Mahaut, in the parish of St Paul, Dominica, yesterday evening. She was 41. Sources have confirmed to Caribbean News Service (CNS) that Stharre’s burnt remains were among two bodies discovered in the heights of Mahaut. Stharre, a Rastafarian, was married to a Jamaican national with whom she has children. Some of her notable albums include Rain Jah, Wake Up! and Soul Country.